Few things are scarier than realizing your elderly loved one is not where you expected them to be. They may wander because of Alzheimer’s disease or another reason, but there are a variety of safety precautions that can help to minimize the possibility of losing your loved one. Whether you use a central alarm system or a per-door alarm, these devices can help alert you when a door is opened. 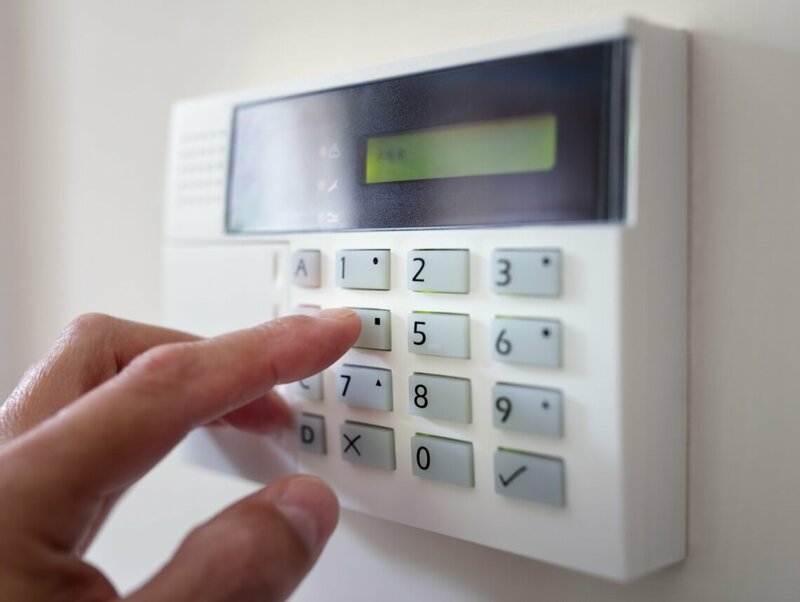 With a central alarm system, you may have other benefits, too, such as connection to the fire department in case of a fire and motion-detectors in case of a break-in at night. Per-door alarms usually fit over the doorknob and they sound an alarm if the door or the knob moves. Both types of alarms can be effective in alerting you when a door has been opened. Identification jewelry is a great way to make sure your loved one always has identification on them. A card or a wallet is easy to misplace, but your loved one may leave a necklace or bracelet alone. On the jewelry, make sure to include your loved one’s name, your name, your contact information, and any urgent health information that might be important. You might want to list your loved one’s health conditions, their tendency to wander, or other needs. If your loved one is able to sneak past alarms easily, you might want to hide the door locks themselves. You can place them higher or lower on the door than normal, which can be enough to keep your elderly loved one from finding the lock. Another option is to replace traditional locks with a keyed deadbolt and then to put the key in a different location. For loved ones who wander frequently, a GPS tracker may be the right item. These usually come with access to an application that helps you to narrow down your loved one’s location. They can tend to have different levels of accuracy, so make sure to research that before purchasing one for your loved one. Some trackers are worn like a watch, while others can clip to your loved one’s clothing or to their shoes. Work with your loved one’s senior home care services providers to find other tips and tricks that can help you to manage your elderly loved one’s tendency to wander.